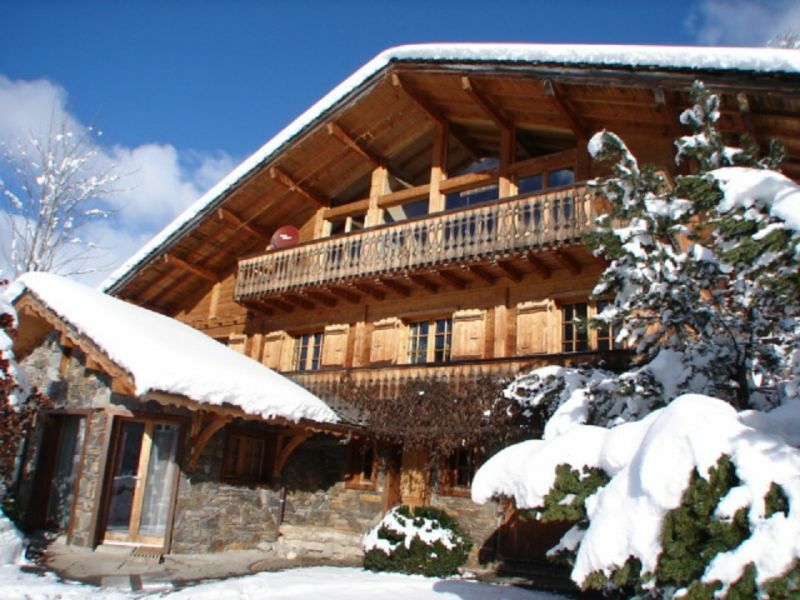 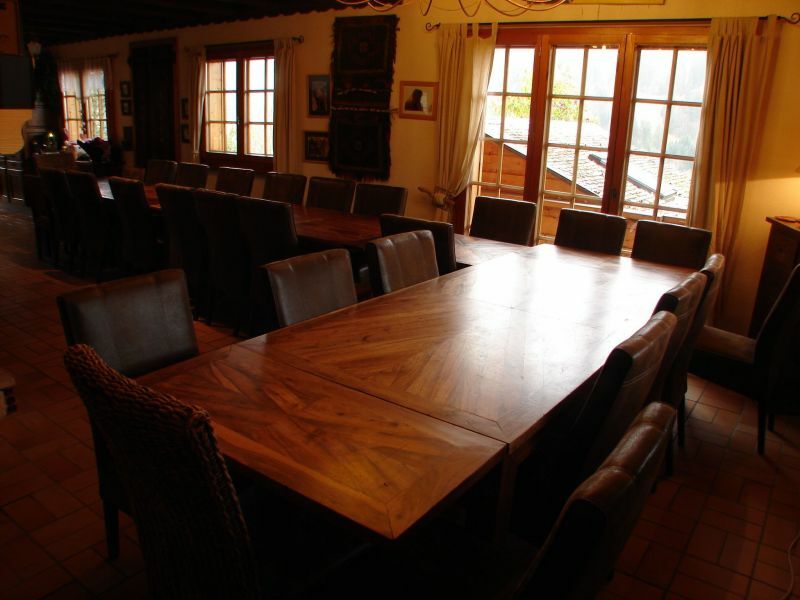 An exceptional chalet in "Portes du Soleil" is available to rent. 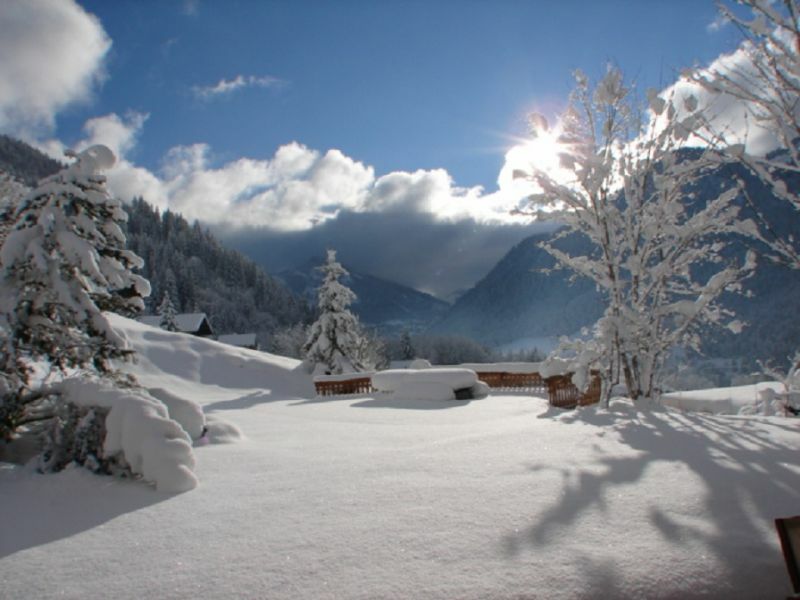 this is aguably the second best area for skiing in France with 650 kms of pistes at an altitude of 1100m. 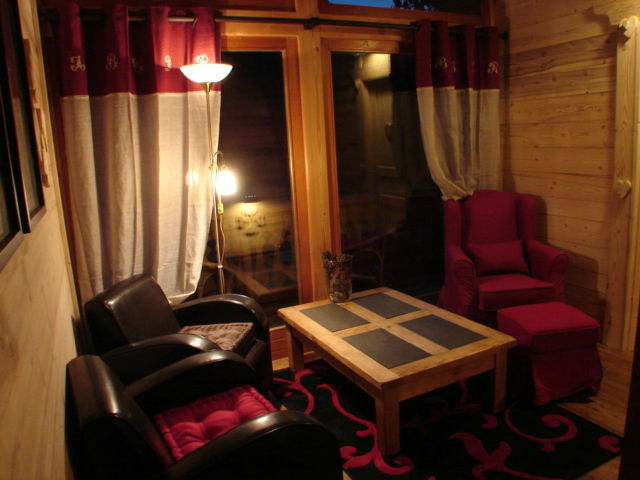 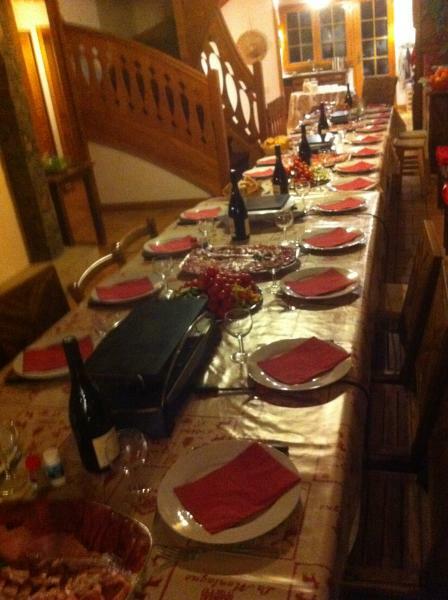 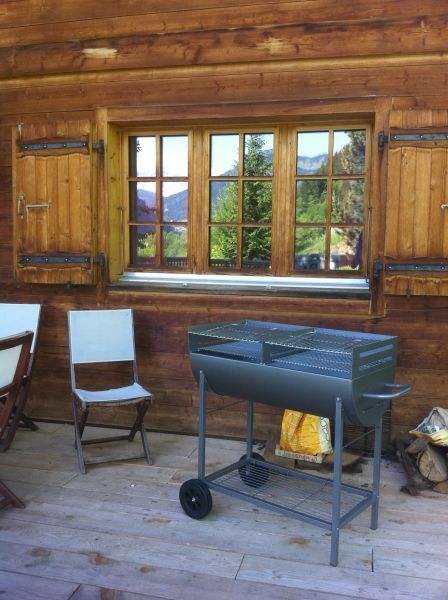 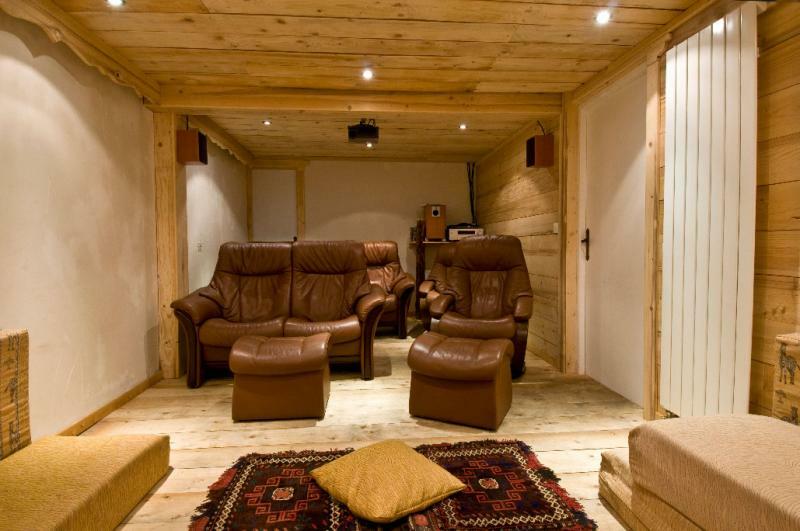 This chalet is located at the foohills of La Chapelle d'Abondance between Avoriaz, Châtel, and Morzine. 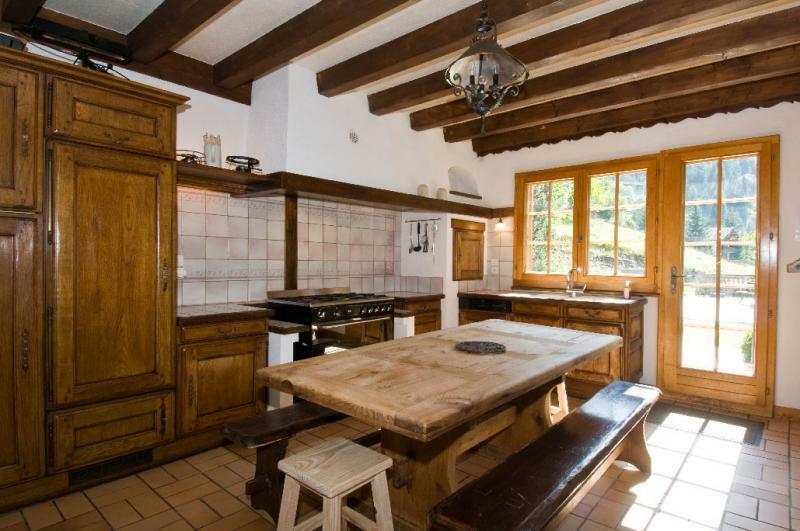 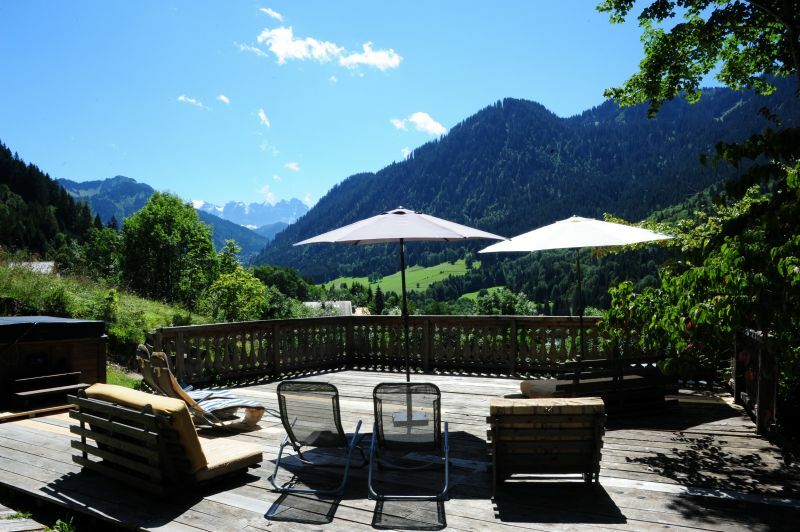 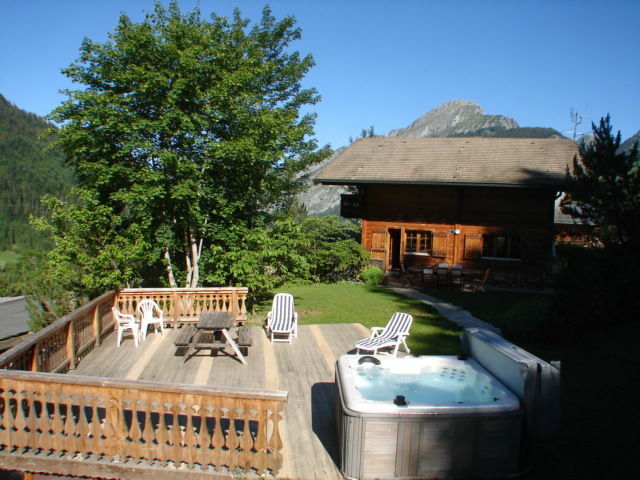 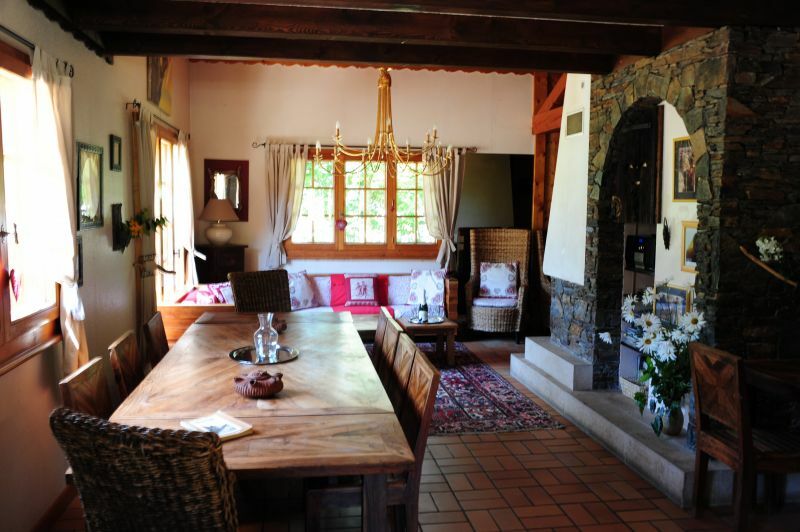 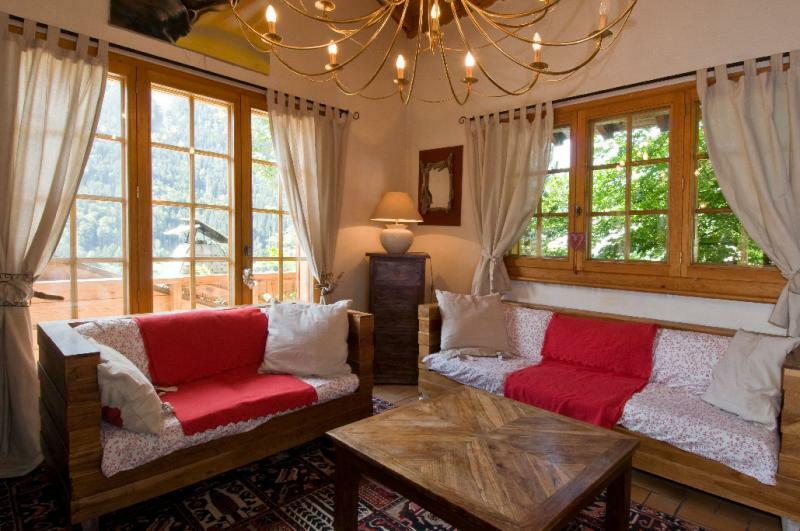 Situated in a very sunny location it has magnificient views of the entire Val d'Abondance. 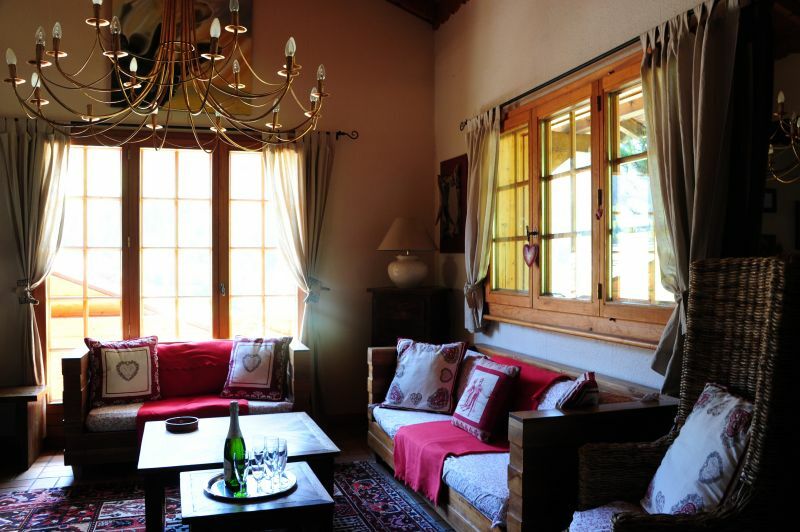 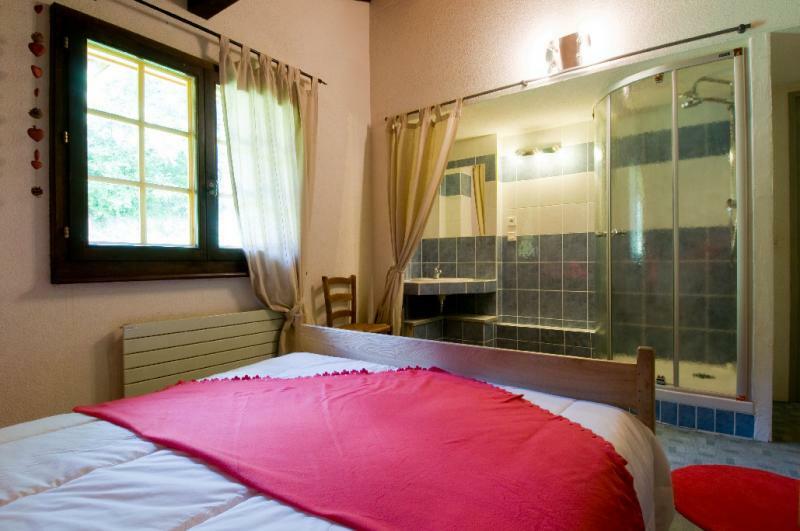 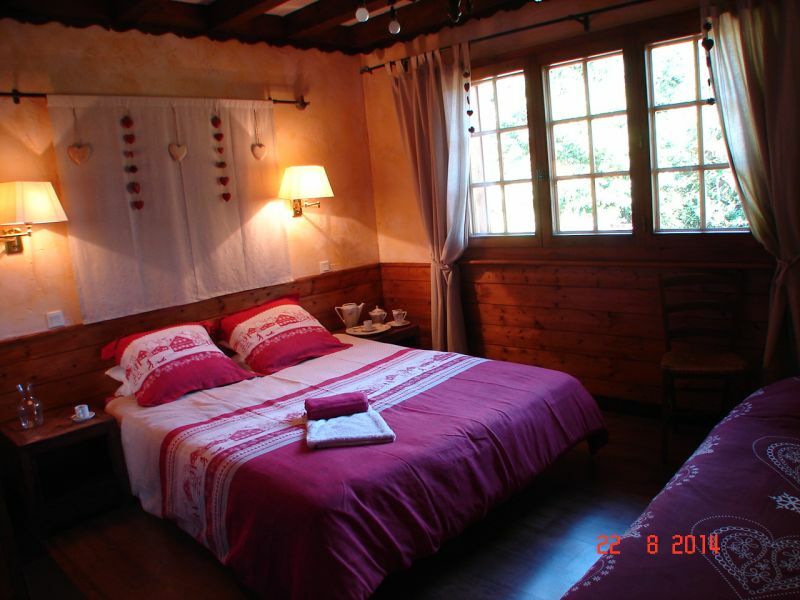 There is no trafffic closeby and the chalet is therefore peaceful in addition to being comfortable and welcoming. 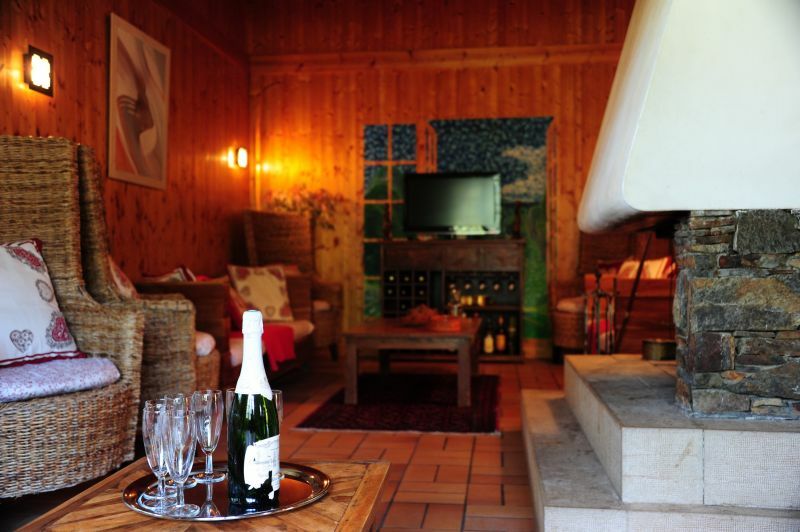 The chalet has a fireplace, the logs are provided free of charge. 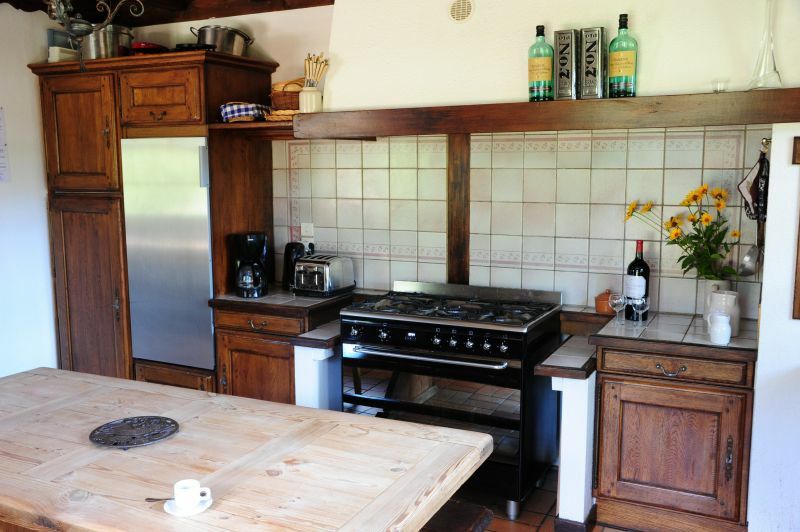 The kitchenis spacious and fully equiped. 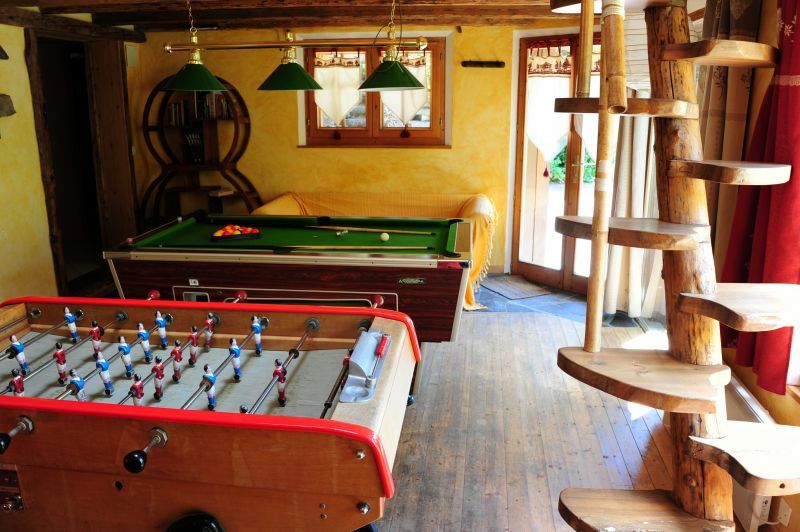 There are 6 bedrooms plus a mezzanine. 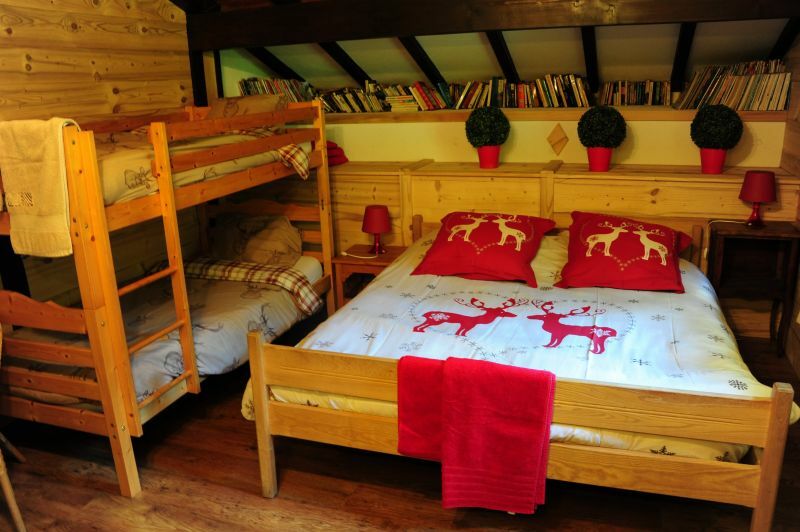 They come equipped with 3 large double beds, 3 single beds, 5 bunk beds and a double sofa bed. 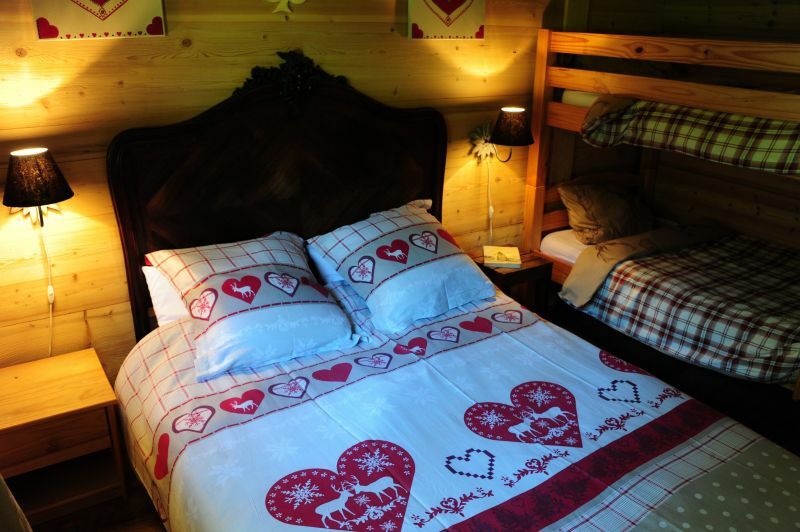 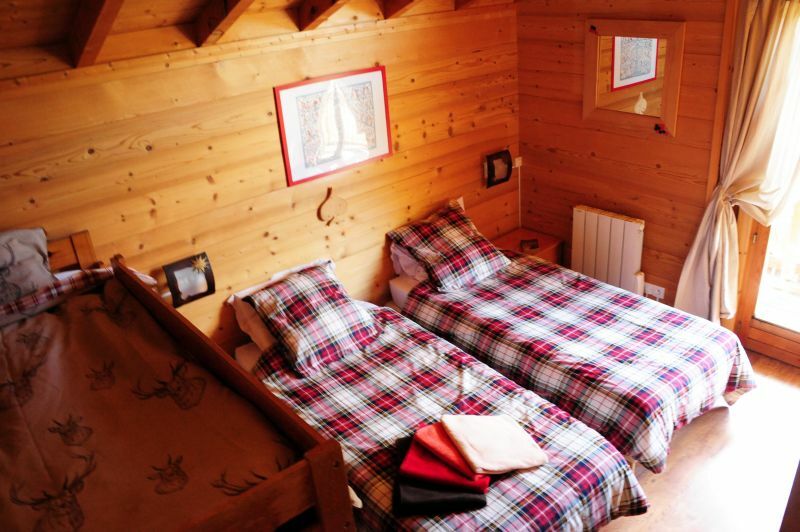 The chalet is available for rent all year round, on a weekly basis, for week ends only, or indeed for special occasions- a caretaker is on hand for all the help that you may need. 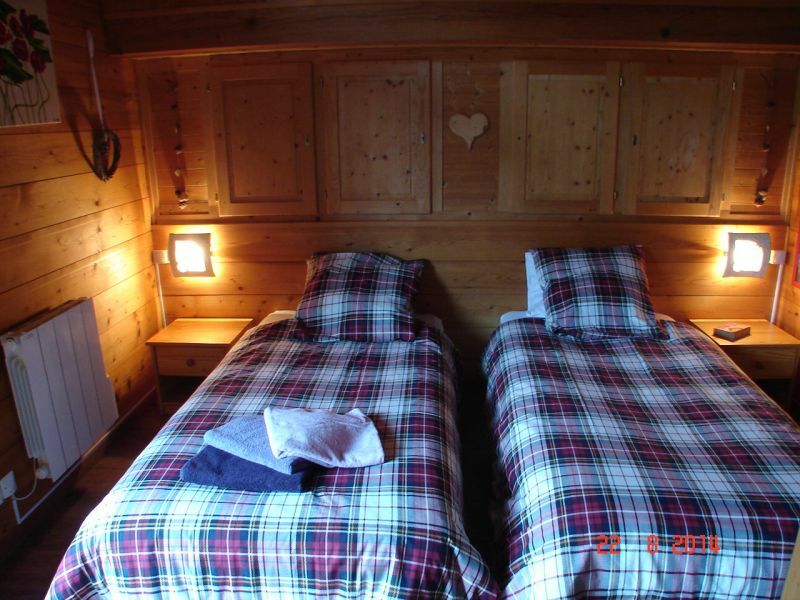 The schops are only 5 minutes away. 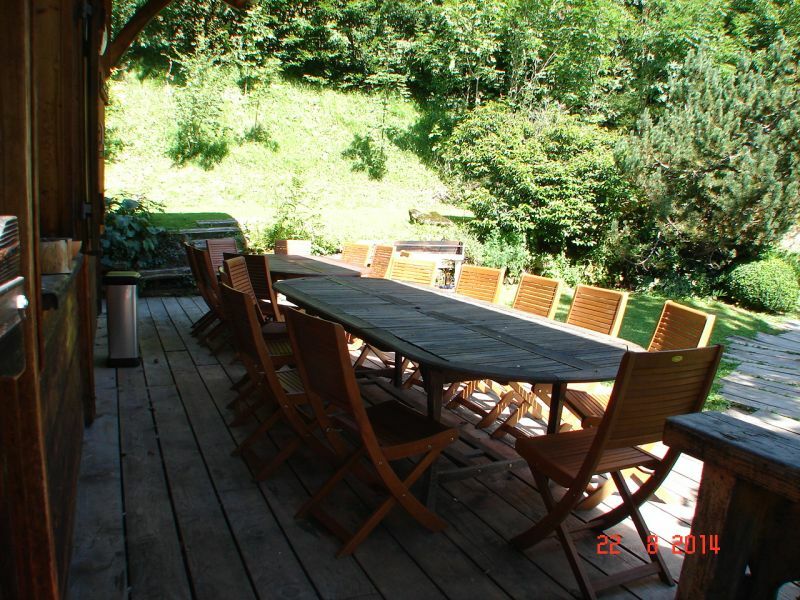 If you like over activities such as hiking and VTT, the trail starts closeby. 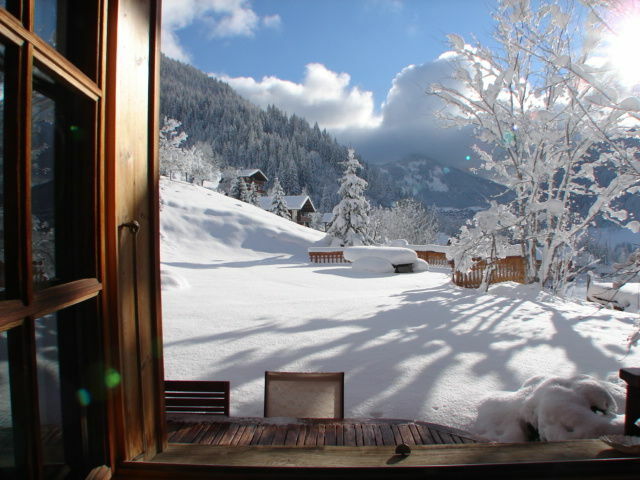 Befitting a grand skiing resortthere are a number of other activities organised both for winter and summer. 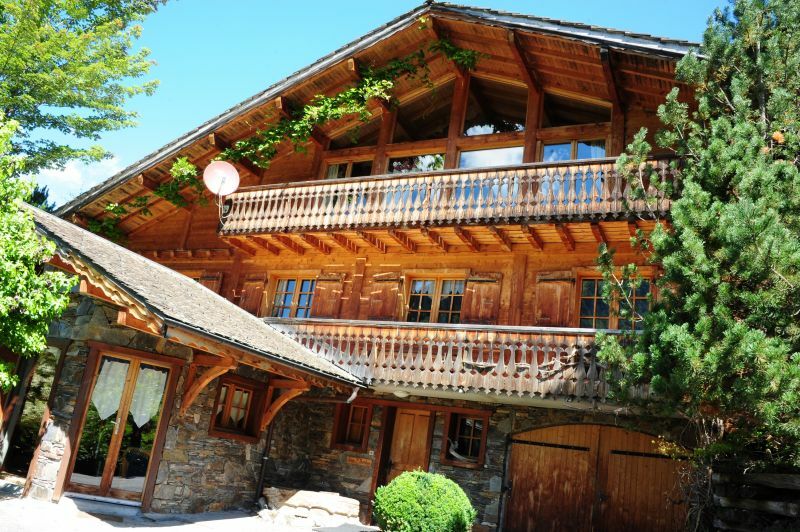 There are 3 cinemas, swimming pool, night clubs and gastronomique restaurants. 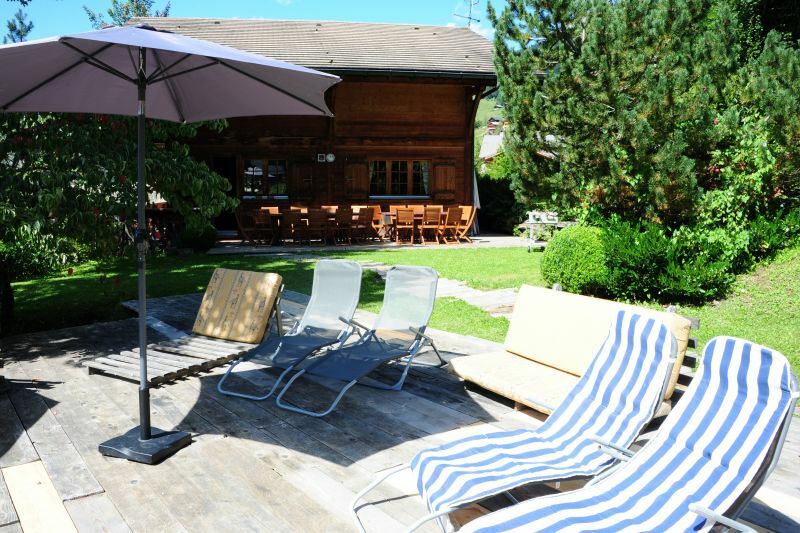 There is golf at Evian on the shores of the lake Geneva about 30 minutes away. 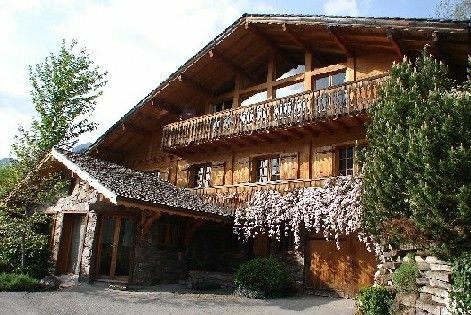 Also closeby in Switzerland, approximately 25 minutes away there is golf and an equestrian centre from where one can go riding in the country. 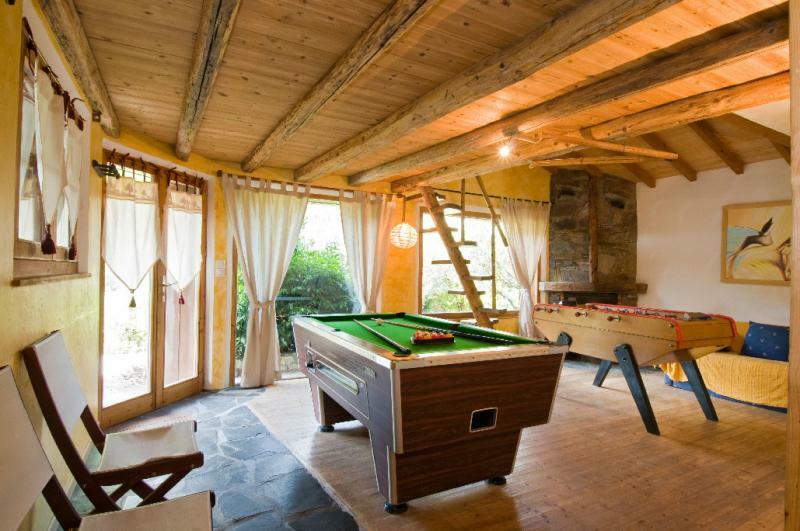 There is also rafting. 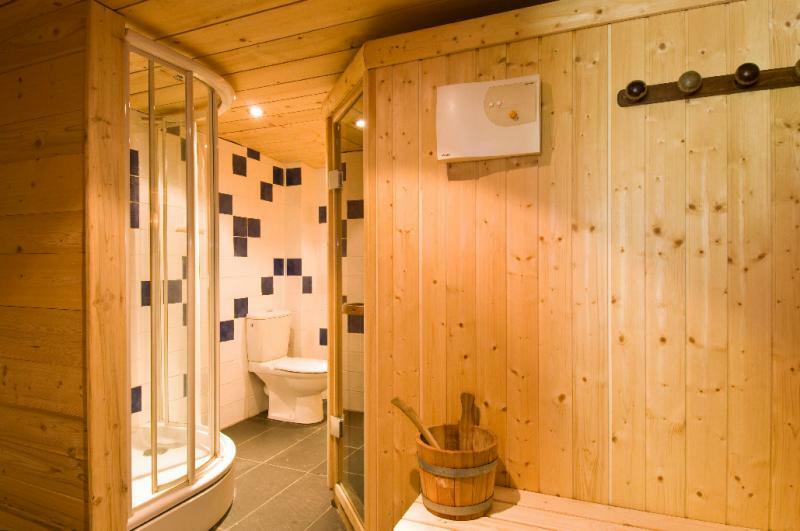 Very good idea the shower with the Spa! 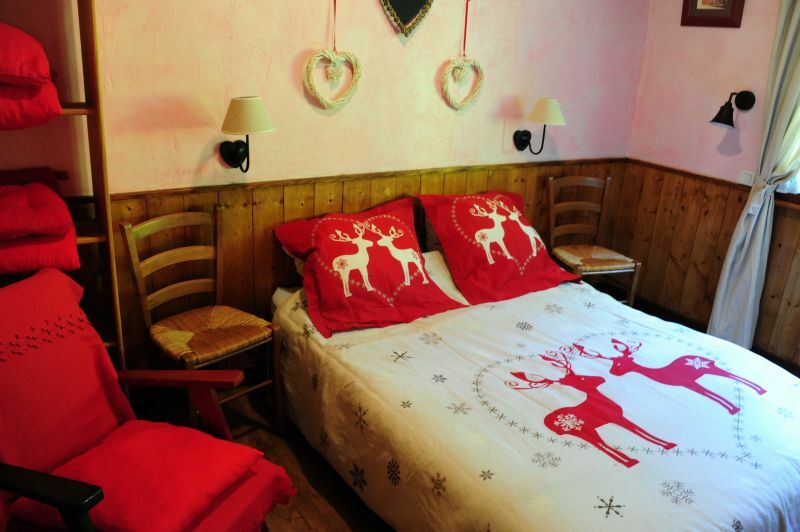 We'll think of something fun and original, thank you very much.